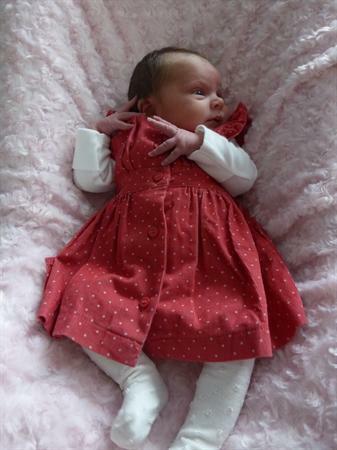 We were excited by the news of Mrs Booth's new baby girl - Jessica Ellen. 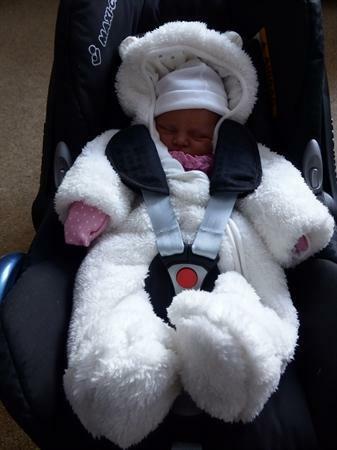 She was born on 2nd November weighing 7lb 5oz. Both mum and baby are doing well and we are looking forward to our first visit. Mrs Booth has kindly sent us two photos that she is happy to share with children and parents.